Go green — or go home. 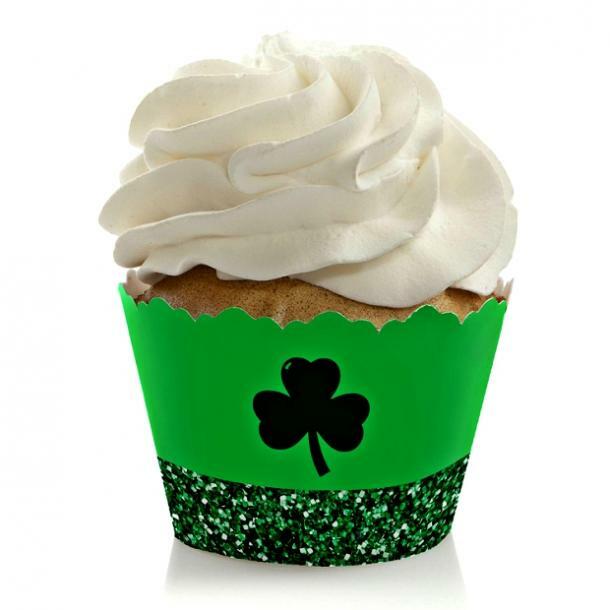 St. Patrick's Day — and your off-the-charts St. Patty's Day party — is just around the corner! So it's time to break out that green skirt, your emerald earrings and maybe even dye your hair green (if you're feeling brave enough, that is). 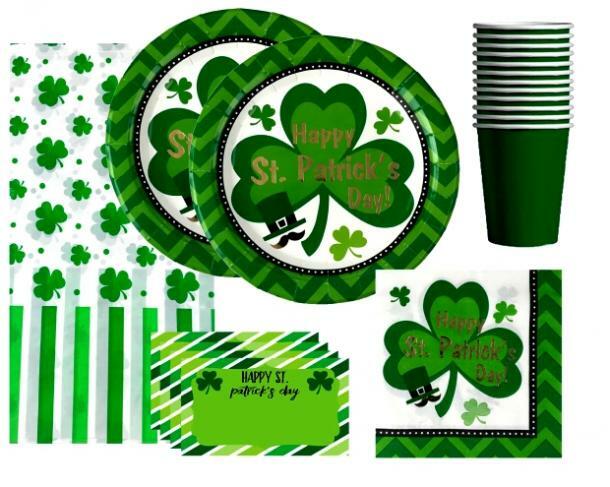 It's St. Patrick's Day 2018, and what better way to celebrate than with the best Saint Patrick's Day party supplies? Add the luck of the Irish to your St. Patrick's Day bash with Instagram-worthy appetizers, tons of St. Patty's day party suppies and decorations, and all the green you could possibly wear! 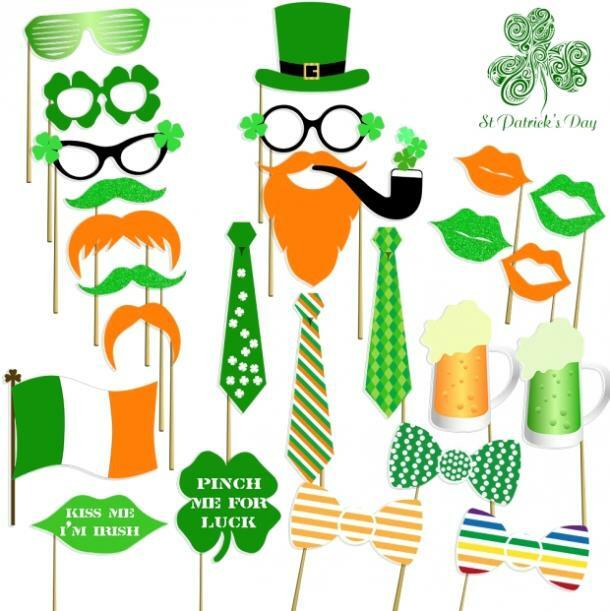 Attract the luck of the Irish on St. Patrick's Day 2018 with these fun party supply ideas, perfect for your St. Patty's Day bash! Here are 15 playful ways to celebrate St. Patrick's day and keep the luck of the Irish on your side. A party isn't a party without a few baked sweets! Decorate your cupcakes with these adorable cupcake wrappers. Buy them now to make your sweets even sweeter! 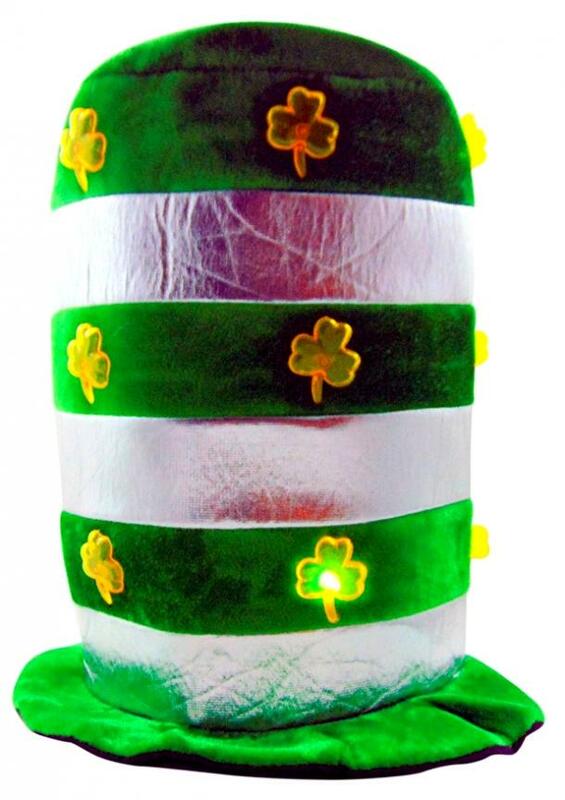 Be the "light" of the party with this soft flashing hat. It's great for showing your fun side and getting into the spirit of the holiday. Buy yours now, and reuse it year after year! If your guest have always wished to find out what it feels like to finally get to the gold. Did you want to find out what's at the end of the rainbow? Now, you can with this playful photo prop! Buy it here and get to snapping silly photos. 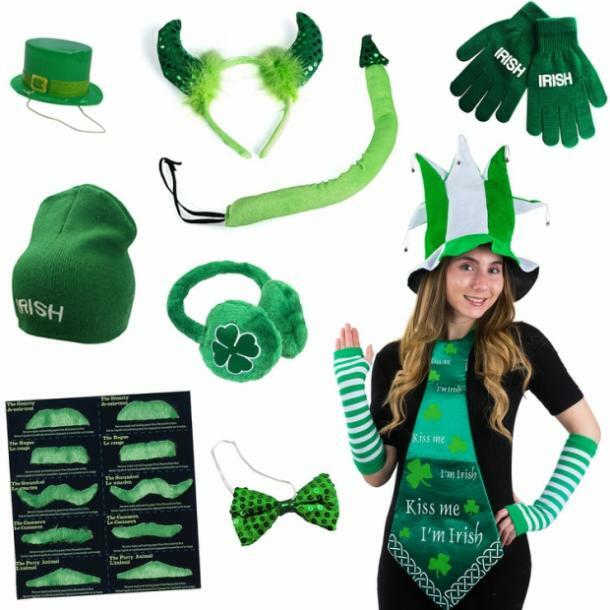 This set comes with everything you need for your St. Patricks day extravaganza! It has 16 plates, cups, napkins, and name tags to get your party started the right way. Buy this all-in-one set now. Every party needs amazing photo props, otherwise, how are you going to remember the great time you had? Being drunk 24/7 does have its drawbacks. Get this set of photo props here. You don't need to go through the trouble of actually dying your hair green. 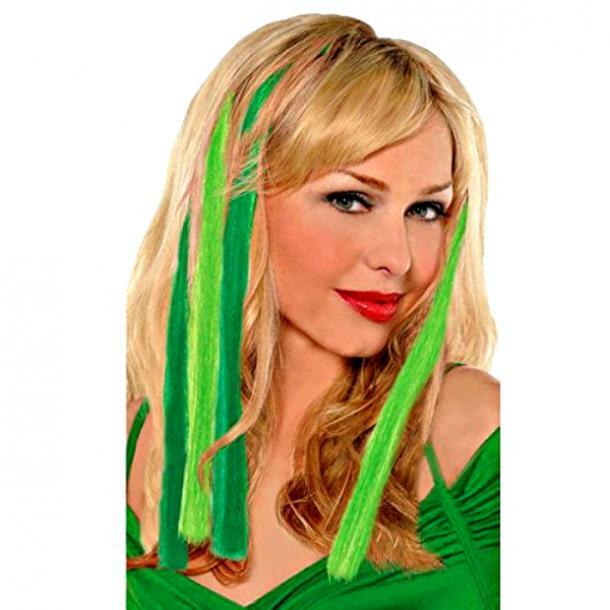 With these easy to use extensions, you'll have a fun, funky flair! 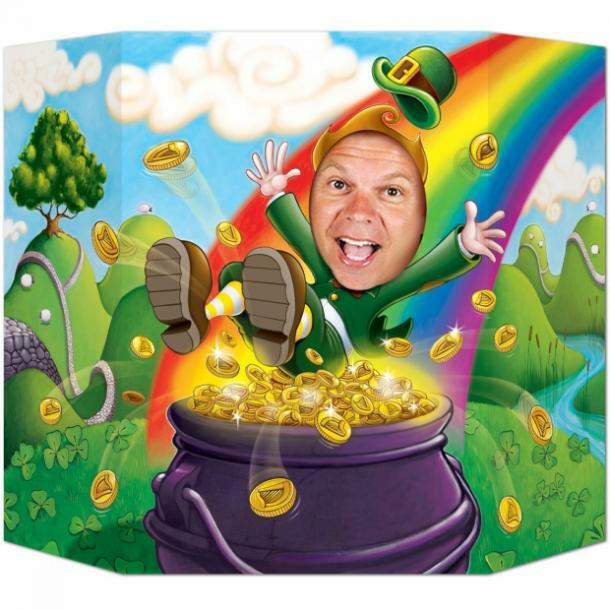 Buy yours here — and go full-on leprechaun this St. Patty's day! You're only allowed to be Irish for a day. 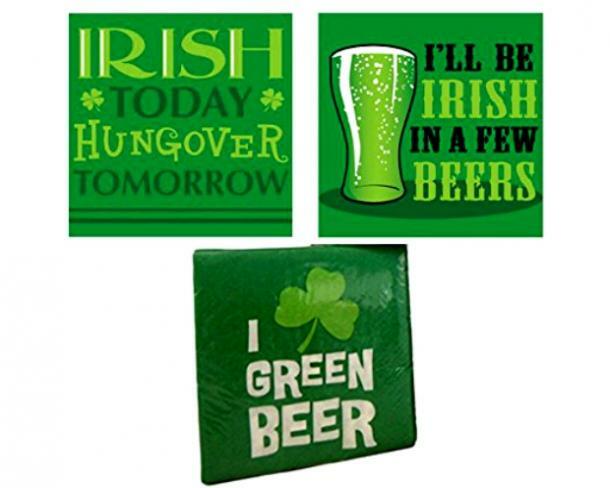 With a little humor, you can make your St. Patricks day special! Buy them now. 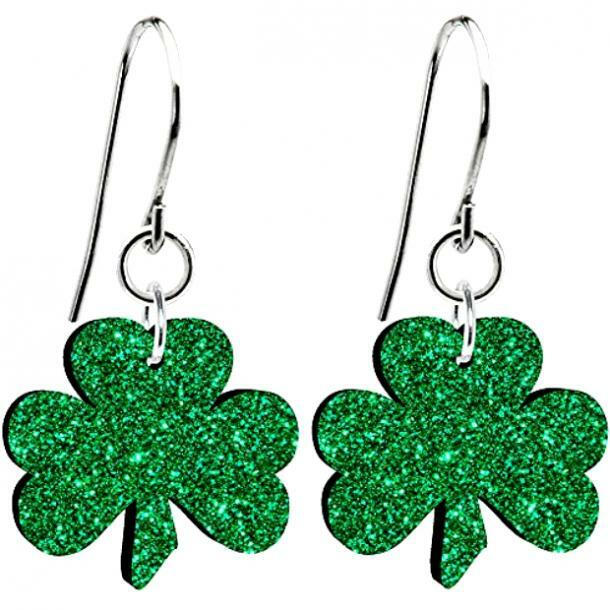 These earrings are perfect for when you need some green but don't want to go all out. It's also stainless steel, now you can avoid getting pinch! Buy them here to get your sparkle on. Are you feeling lucky? If not, then you should go with these popcorn boxes. Use them to hold popcorn, trail mix or any other snacks that you can think of. It'll give your party the little pop it needs. Buy it now. You can save yourself a lot of time by putting on your beer goggles earlier. 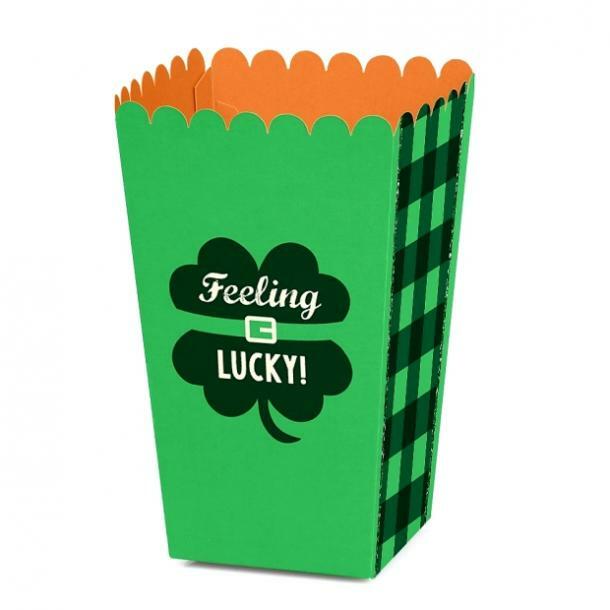 This St.Patricks accessory will let everyone know that you've only got one thing on your mind! 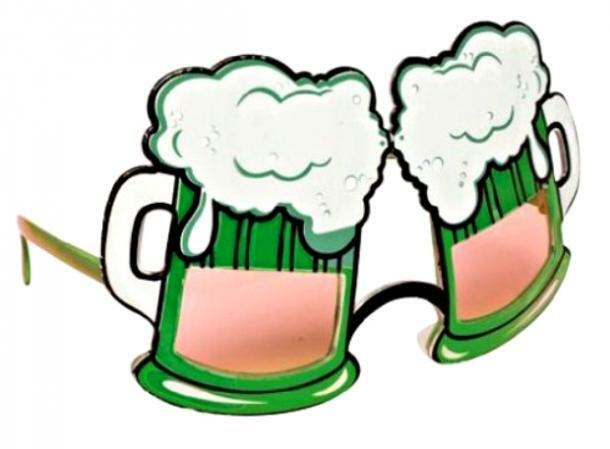 Get these silly beer goggles here. This costume sets the tone for your get together. Impress your friends with your impeccable sense of style. It comes with a jester-like hat, gloves and more! Buy your kit here. Who says that drinking can't be a little classy? 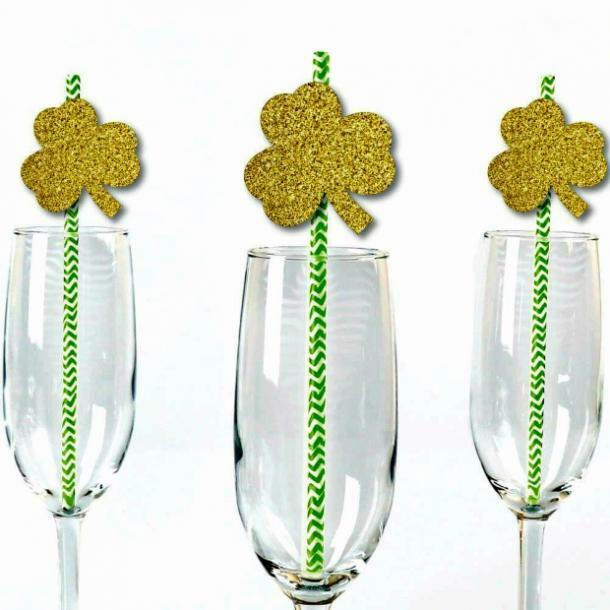 These shimmering party straws can add a bit of sophistication, and cuteness to your green drinks. Grab your own sparkly shamrock straws here. 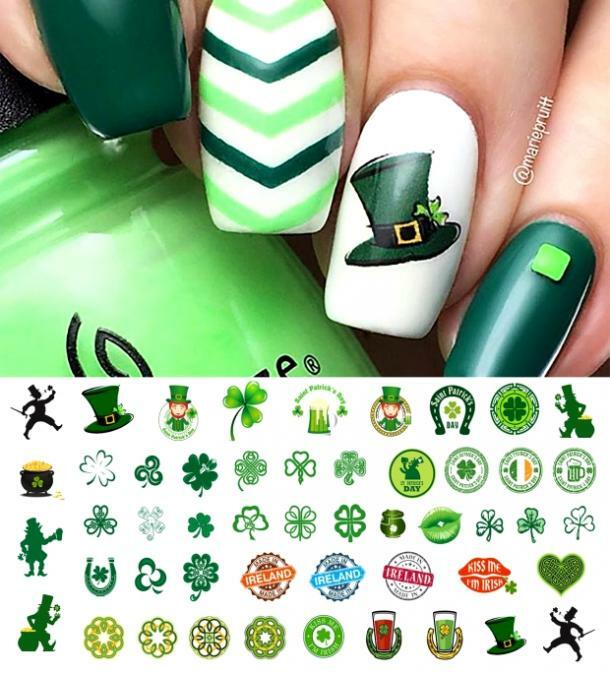 St. Patricks day nails? Yes, Please! These are salon quality and super easy to apply. Get these fun nail art stickers here. 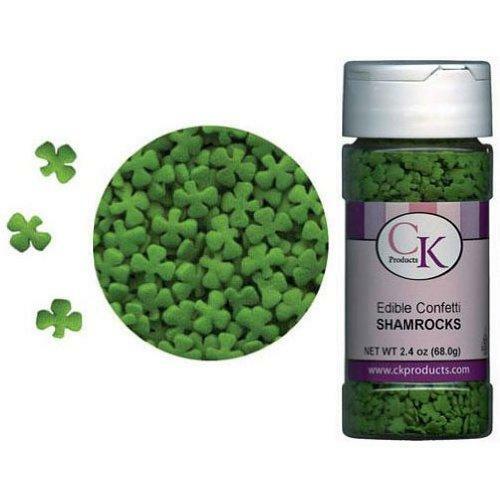 If you need your sweets to be a little luckier these confetti shamrocks will do the trick! It's great for cookies, cupcakes, and ice cream. And super easy to sprinkle on! Buy them here. 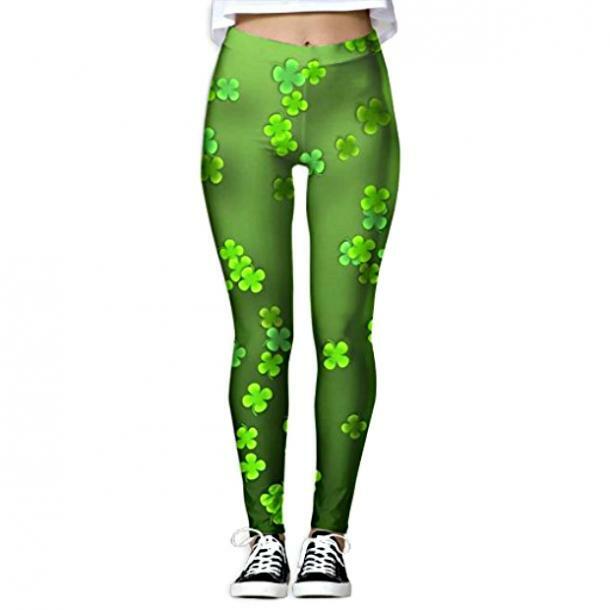 It's quick, comfortable and speaks volumes about your St. Patricks day spirit without the work. You can excise in it, and it doubles as a cute party outfit. Buy these cool leggings now!